Preparation for life as a student at highly rated Russel Group University and elsewhere. The course is an opportunity for high school students and equivalents around the world to get together and learn about their potential futures, giving everyone a real insight into what it takes to work in Healthcare in today’s times and what they should expect in their future studies. 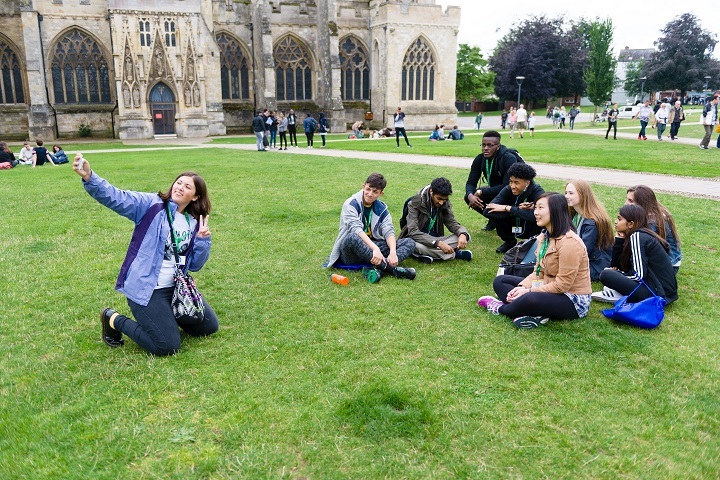 Another key element of the programme is to enable all students to get to know people from all over the world who find themselves in the same situation and grow as a group and as individuals with various challenges and activities throughout their stay at the University of Exeter. This is further encouraged with the social programme ranging from surfing lessons to team challenges and visits to local areas of interest. 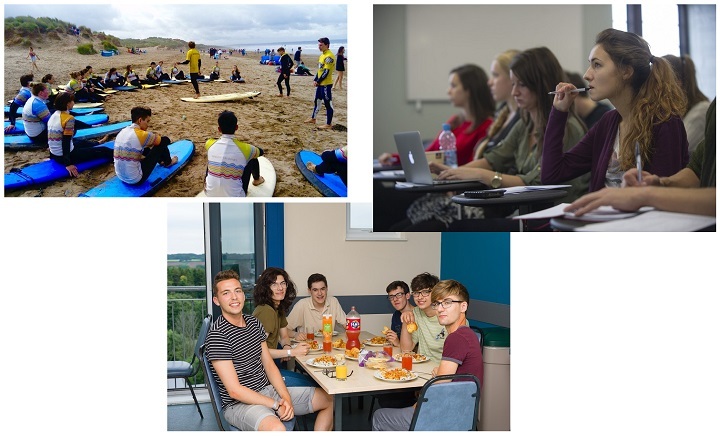 The students are supported in groups by current students of the university working as specially trained Ambassadors, providing the participants with the opportunity to really understand life at University and how careers can progress. A study fair to gain insight into a variety of qualifications leading to a career in healthcare from Medicine to Psychology and Neuroscience. 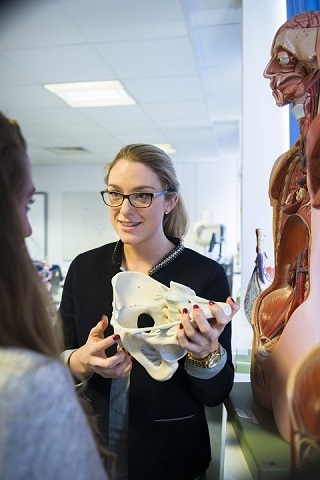 Sessions are taught from within the faculty of the College of Medicine and Health at the University of Exeter as well as wider university faculty for an interdisciplinary look at the theme of Medicine and Healthcare as well as professionals and supported by current students of the university. Designated current student ambassador per group of students.